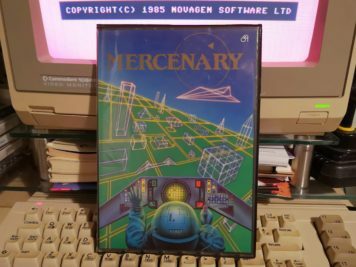 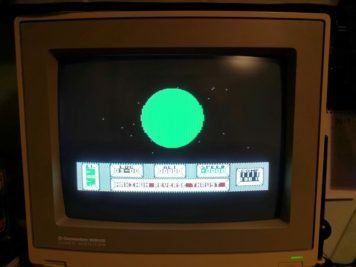 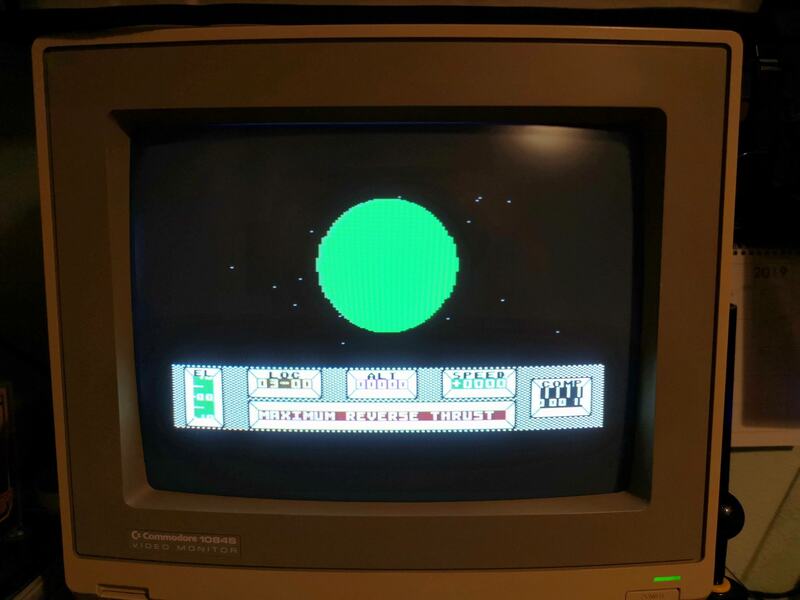 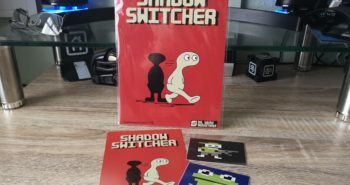 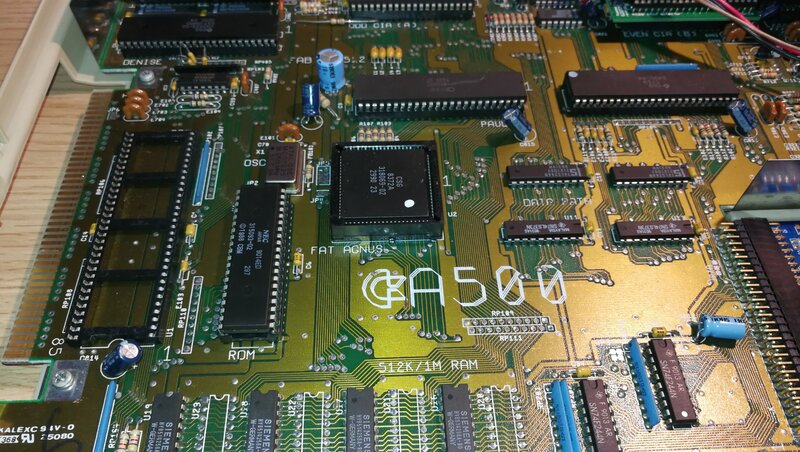 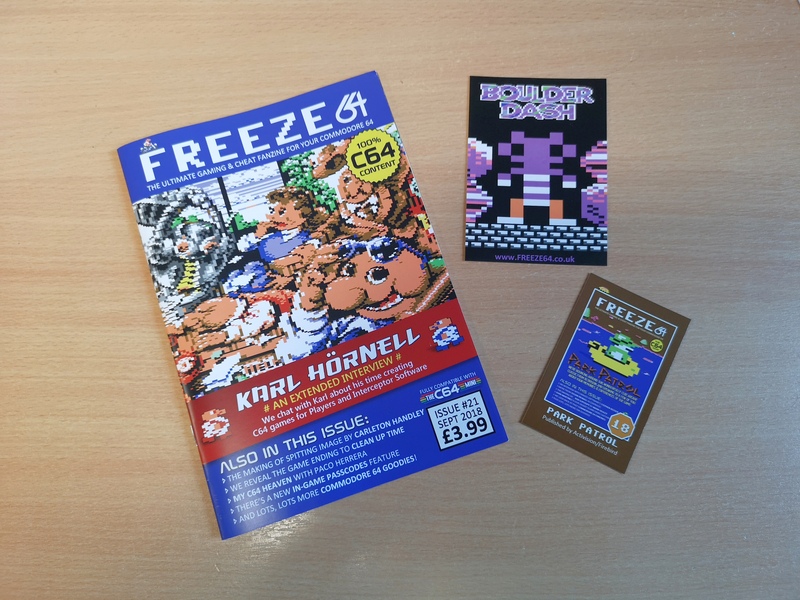 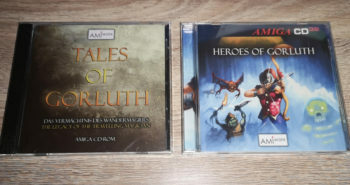 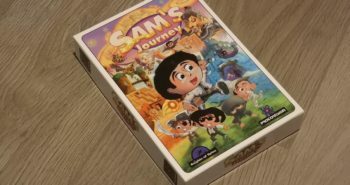 It’s been a while since I added a classic C64 game to my collection. 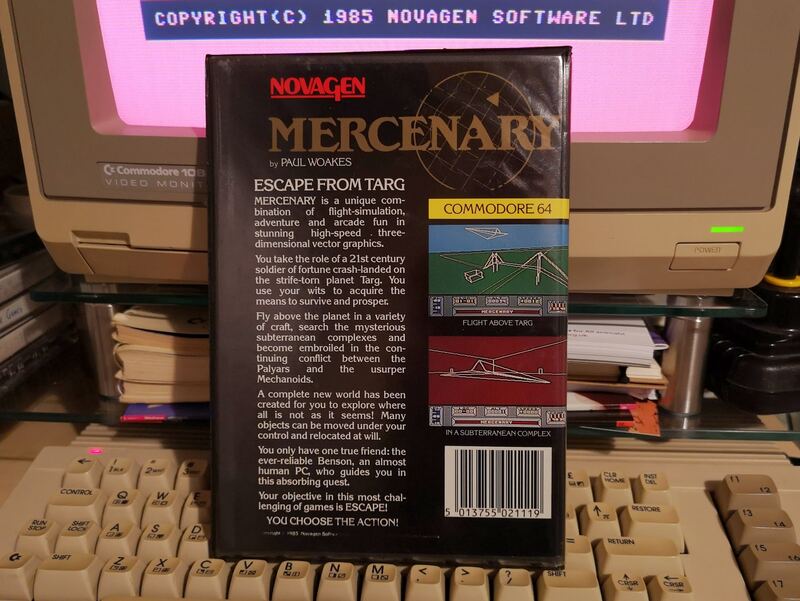 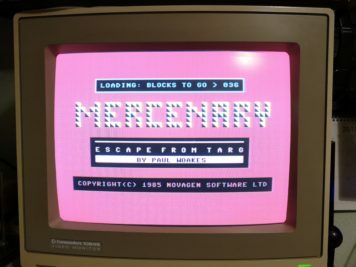 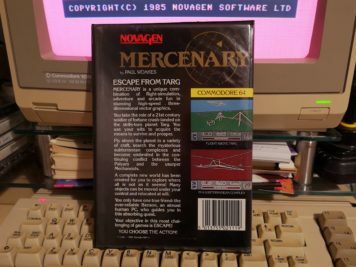 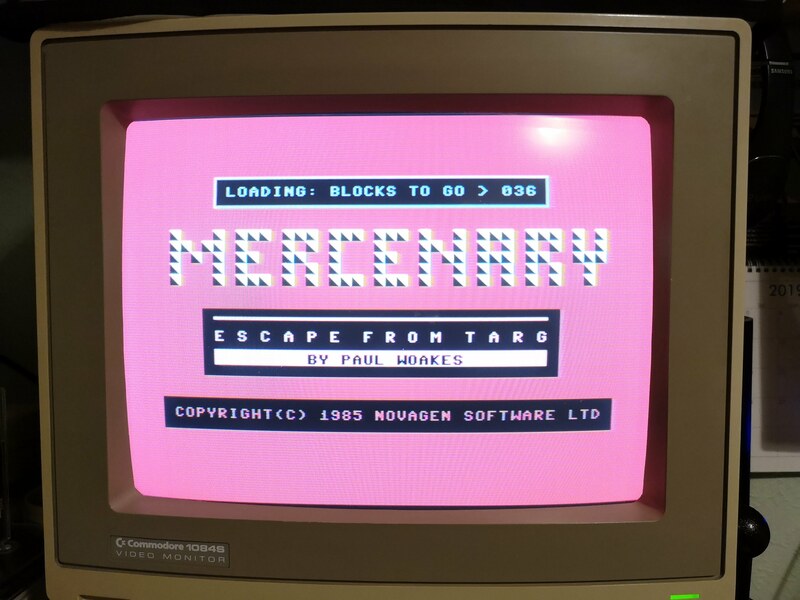 Mercenary Escape from Targ takes the honours for being the first in 2019. 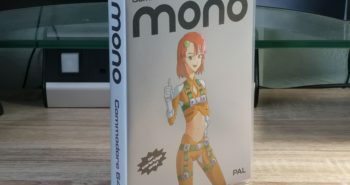 It’s in terrific condition, has no tears in the plastic wallet case and the cover insert hasn’t faded at all. 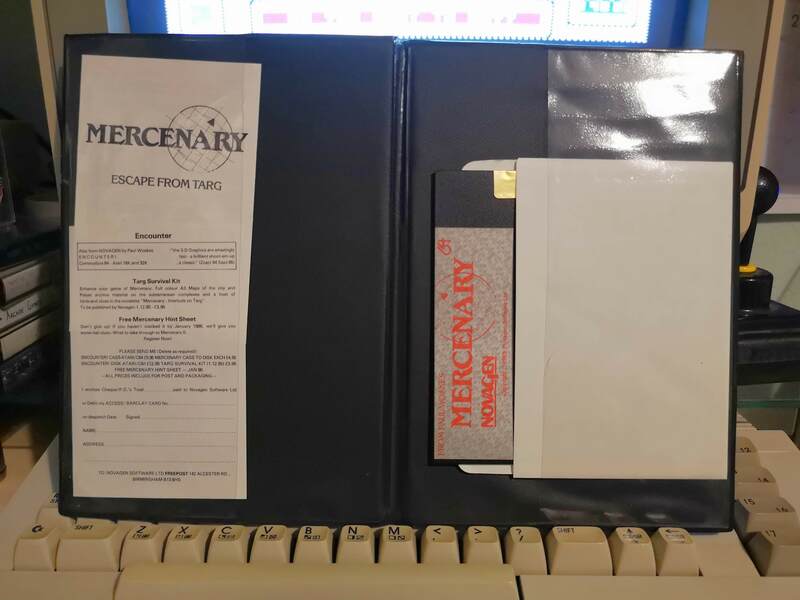 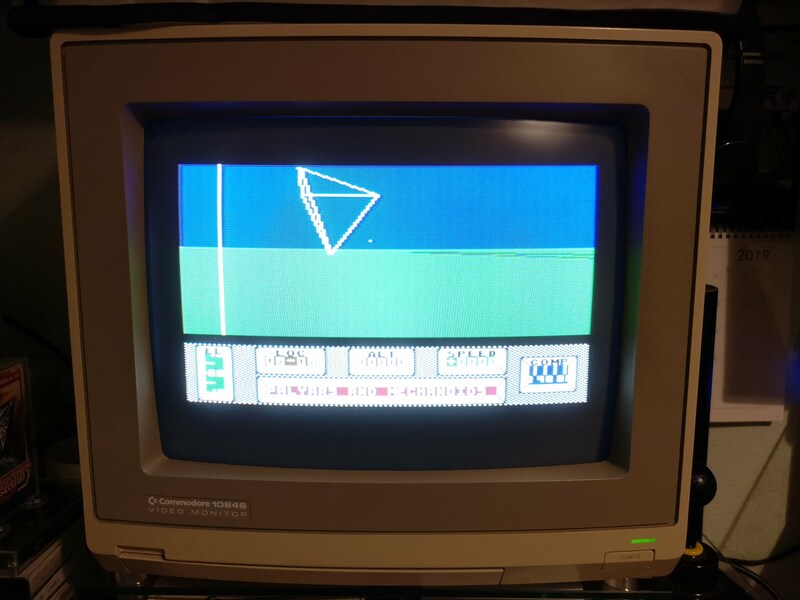 It’s also complete with the instruction booklet and registration card and it booted up off the 5.25″ floppy disk first time!